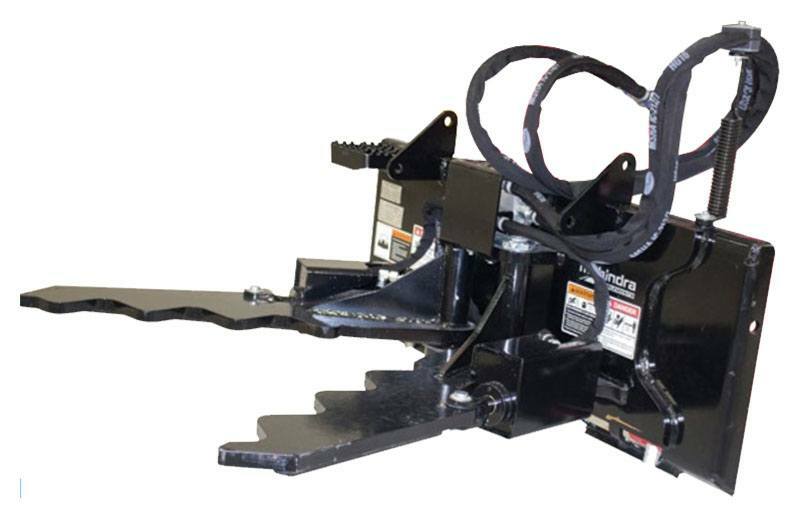 The Mahindra Implements JAWSTM Grabbing tool is a patented hydraulic attachments for removing invasive trees and shrubs of all sizes. Vegetation is removed completely in a single pass, including the roots without resorting to burning, cutting or herbicides used in traditional land and vegetation management. Ideal for farmer, ranchers, urban land management, construction contractors, landscape contractors, timber/ forestry and land conservation.